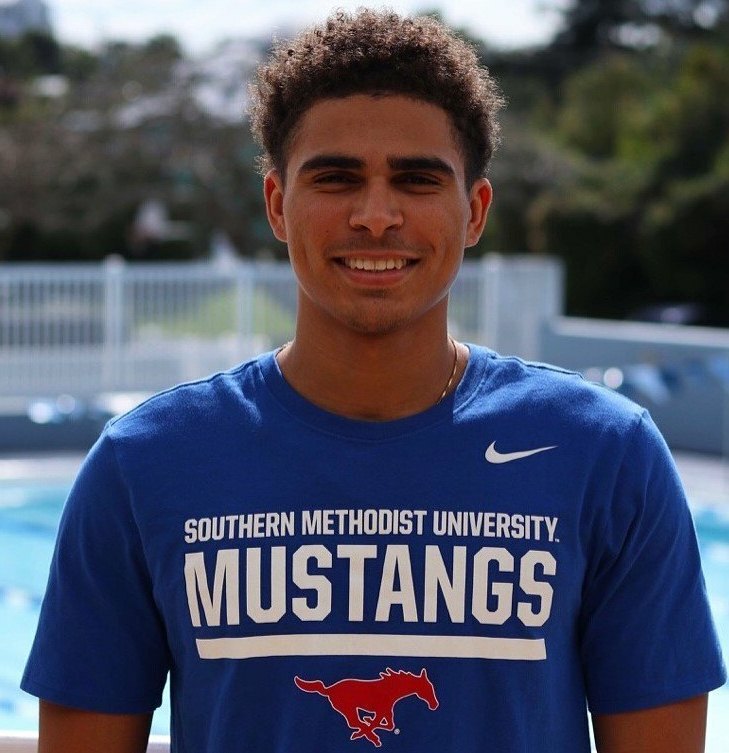 Jesse Washington and his Southern Methodist University (SMU) Men's Swimming and Diving teammates took on Oklahoma Baptist in Dallas, Texas at the Robson & Lindley Aquatics Center and Barr-McMillion Natatorium. Washington would win the Men’s 200 Yard Freestyle touching the wall in a time of 1:42.64. Washington would then finish 4th competing in the Men’s 100 Yard Freestyle clocking a time of 47.12. Washington would lead off the Southern Methodist University Men’s 8x50 Yard Freestyle Relay team that would finish 2nd clocking 2:49.02.